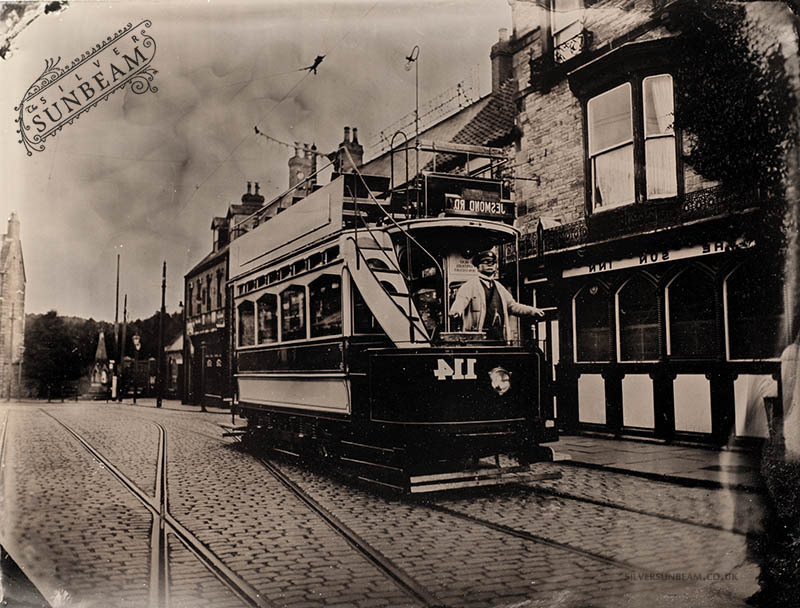 Beamish, The Living Museum of the North. 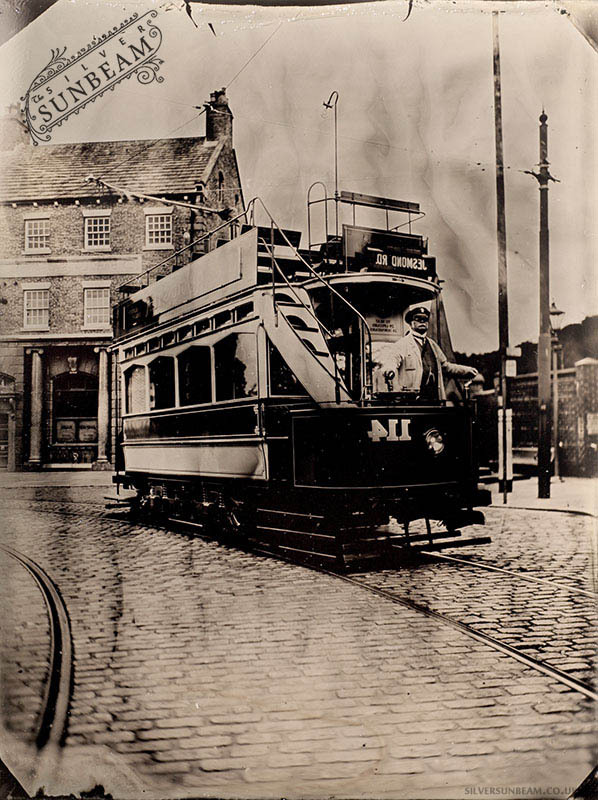 Opened in 1970, the site comprises of a tramway, numerous railways and many translocated buildings in areas of different time periods. 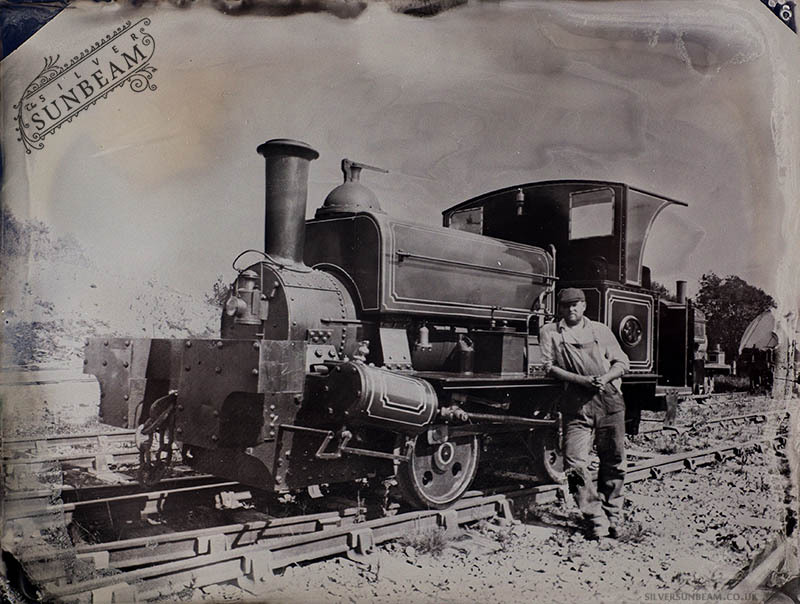 The exhibits are brought to life by staff and volunteers in costume. 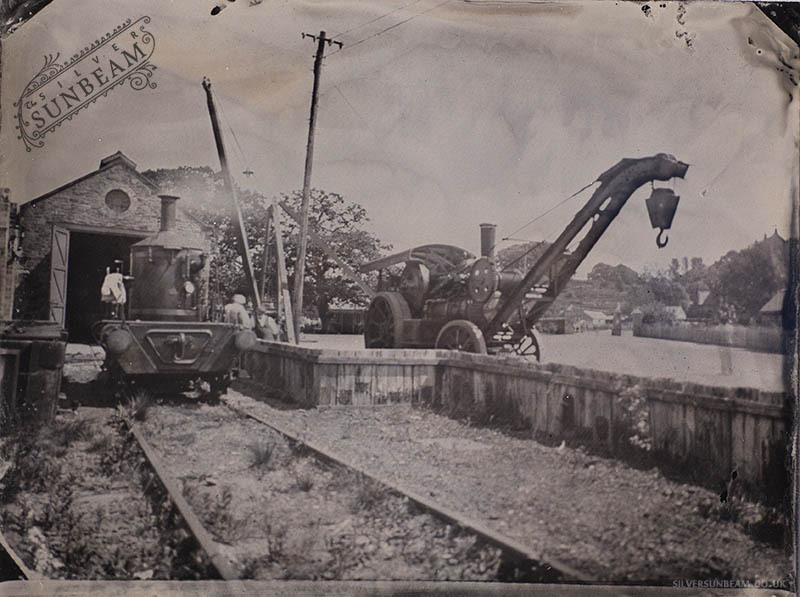 The images below focus mainly on the transport element of the site. 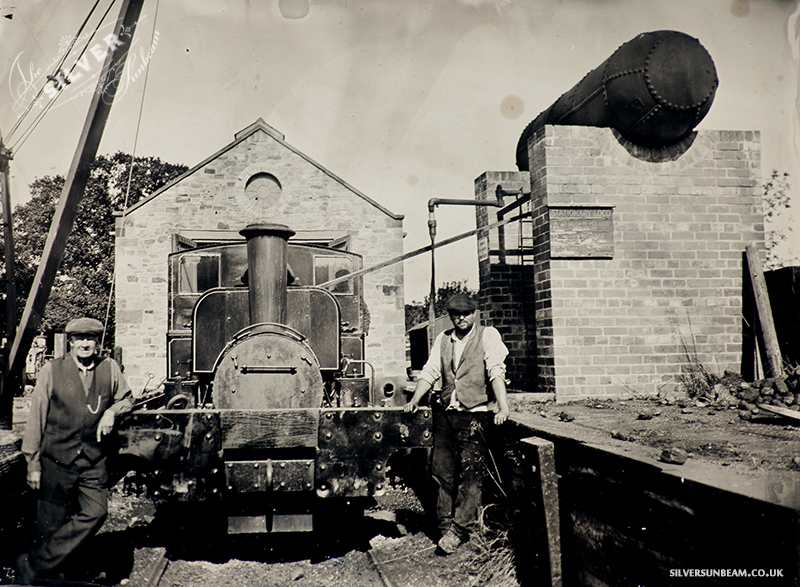 Thanks goes to everyone who has been a part of these photos so far, especially Paul Jarman for his ongoing assistance. 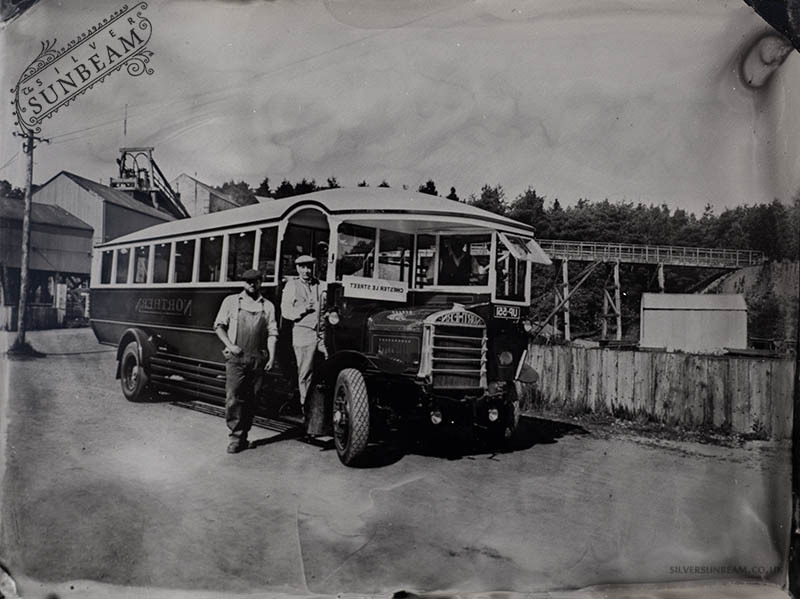 Visit Beamish Transport Online for the latest transport news at Beamish. 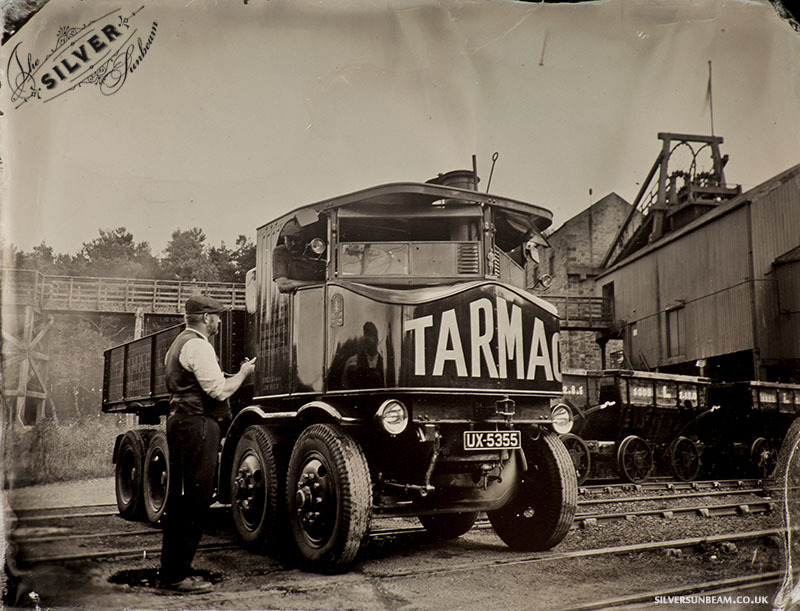 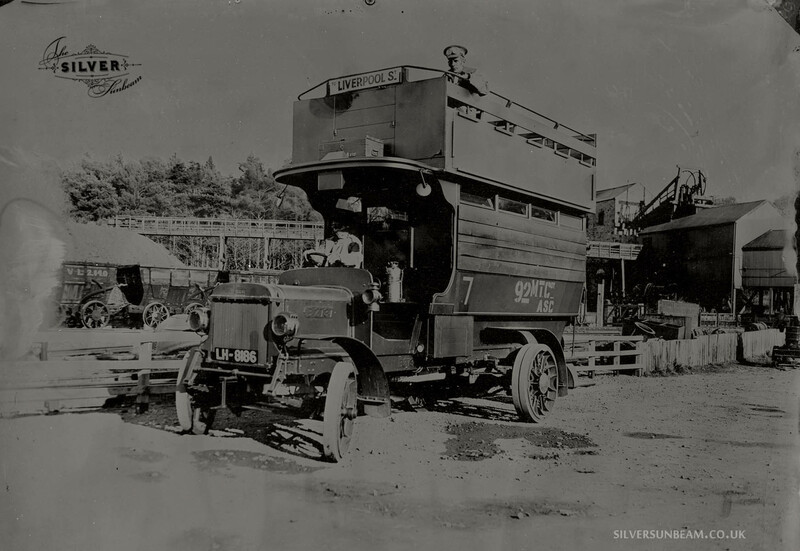 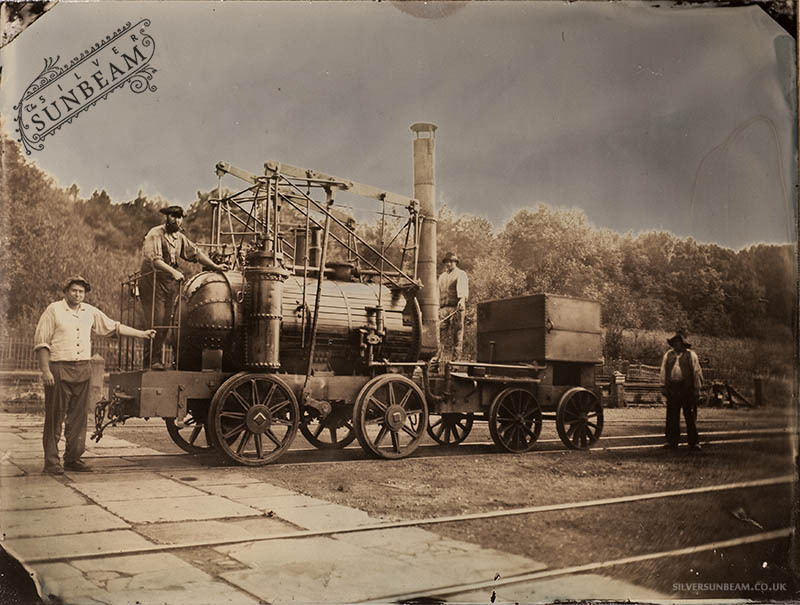 Tarmac Sentinel Steam Wagon Tintype – Power from the Past at Beamish Museum, September 2014. 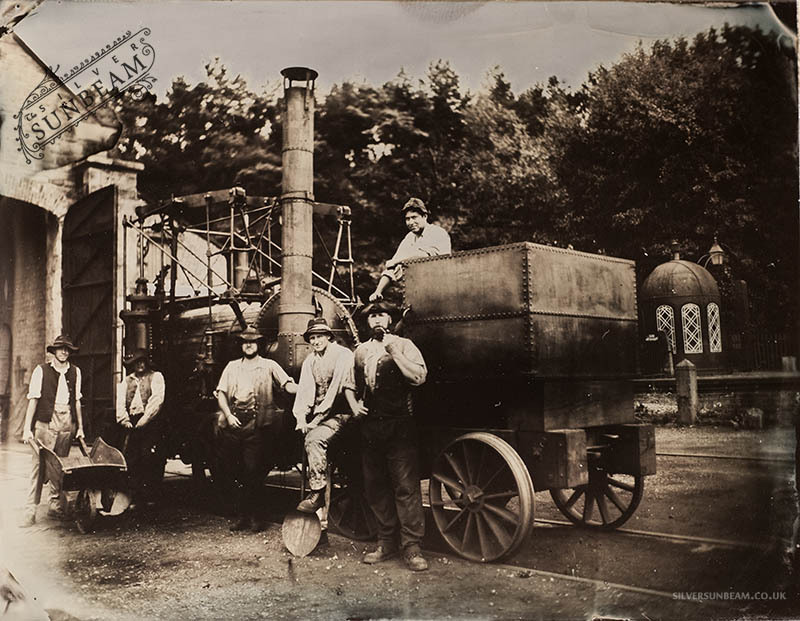 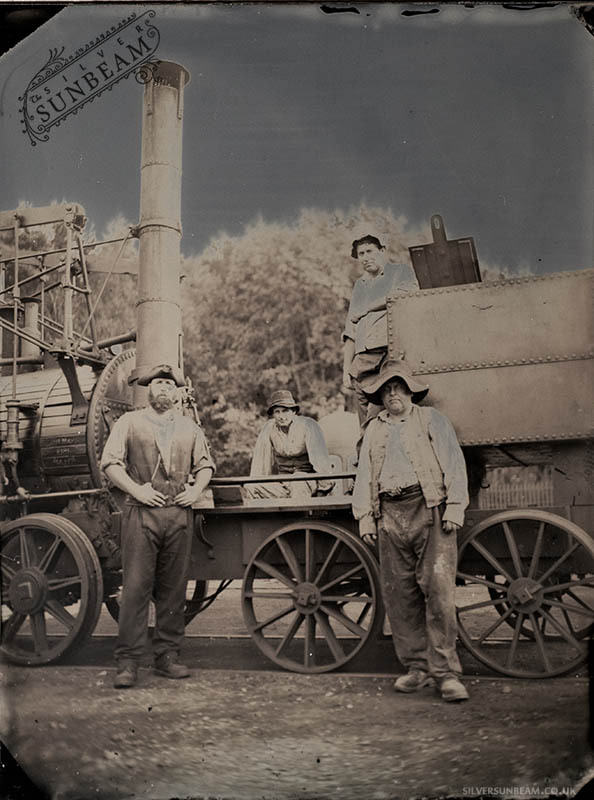 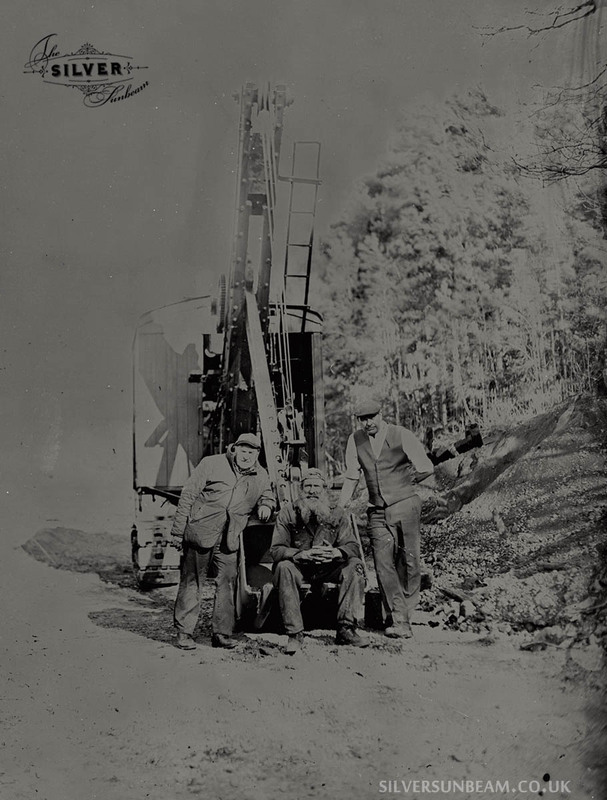 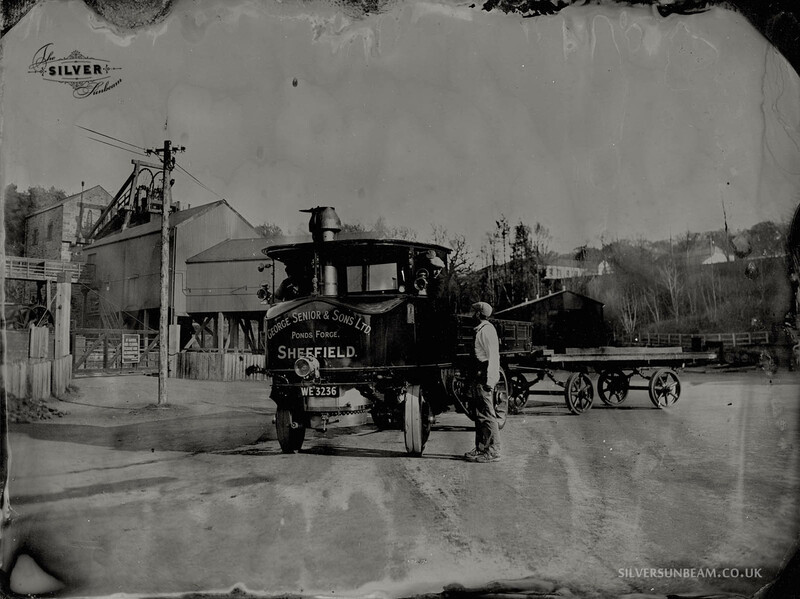 Britomart Tintype – Power from the Past at Beamish Museum, September 2014. 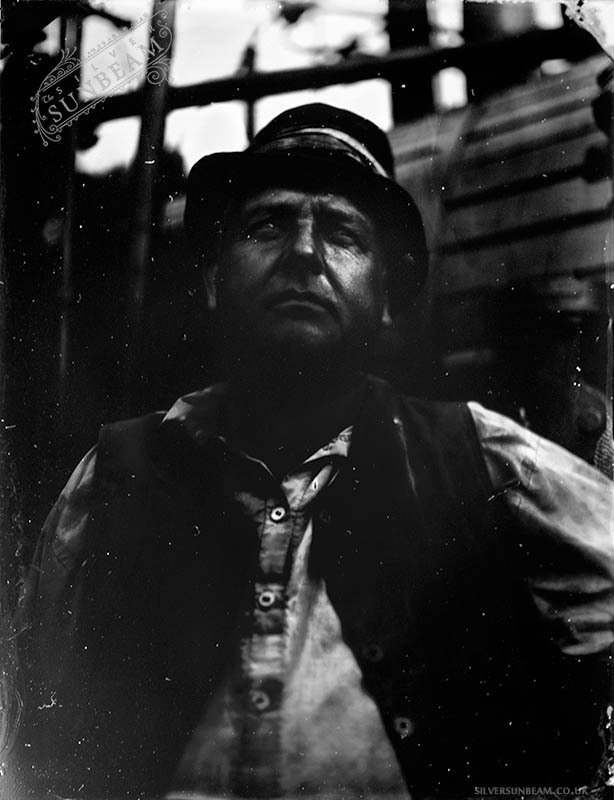 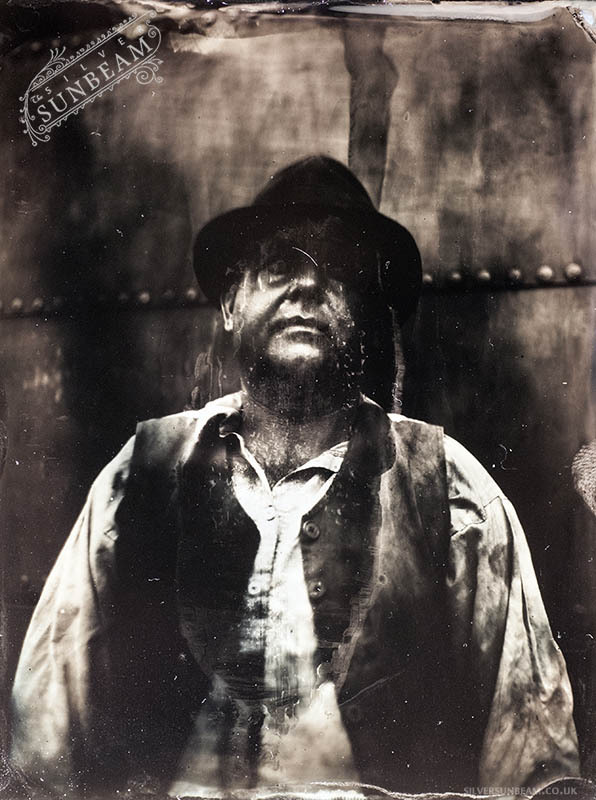 Edward Sholto Tintype – Power from the Past at Beamish Museum, September 2014. 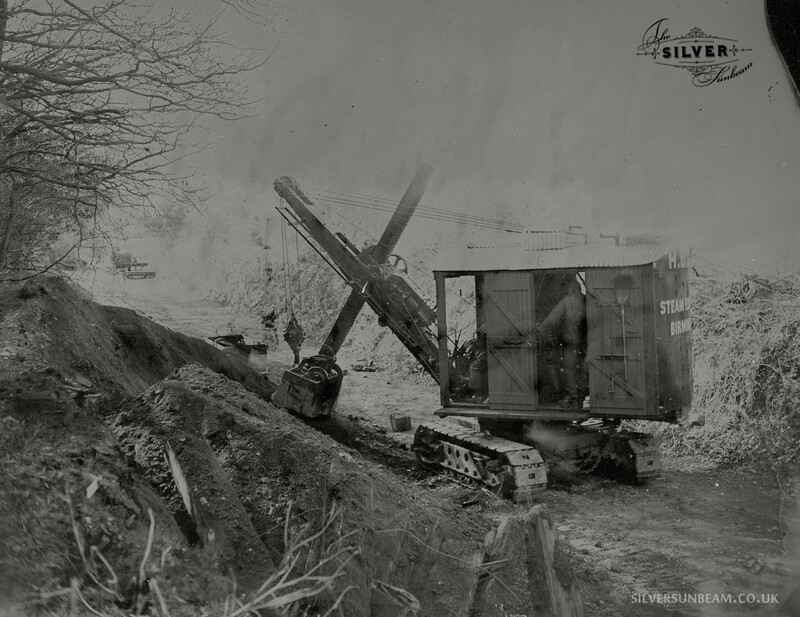 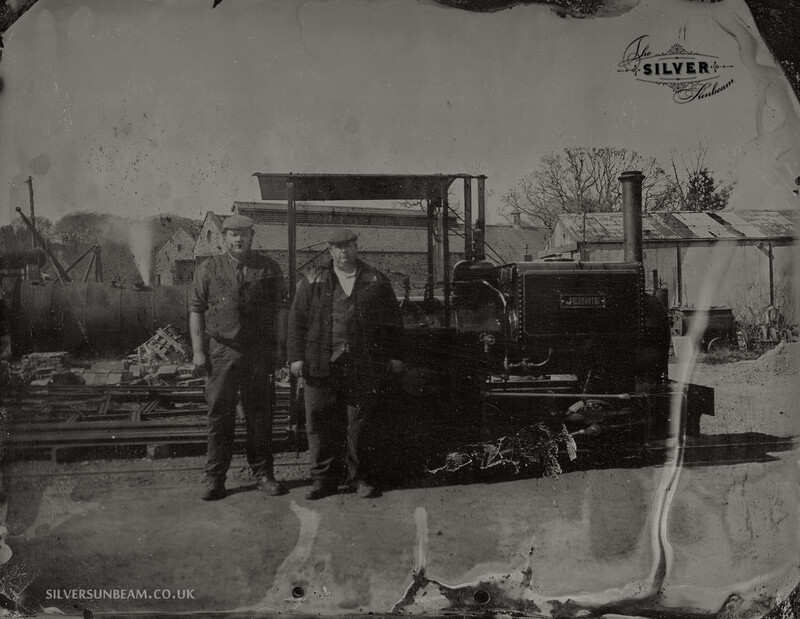 SHDC Lewin No.18 Tintype – Power from the Past at Beamish Museum, September 2014. 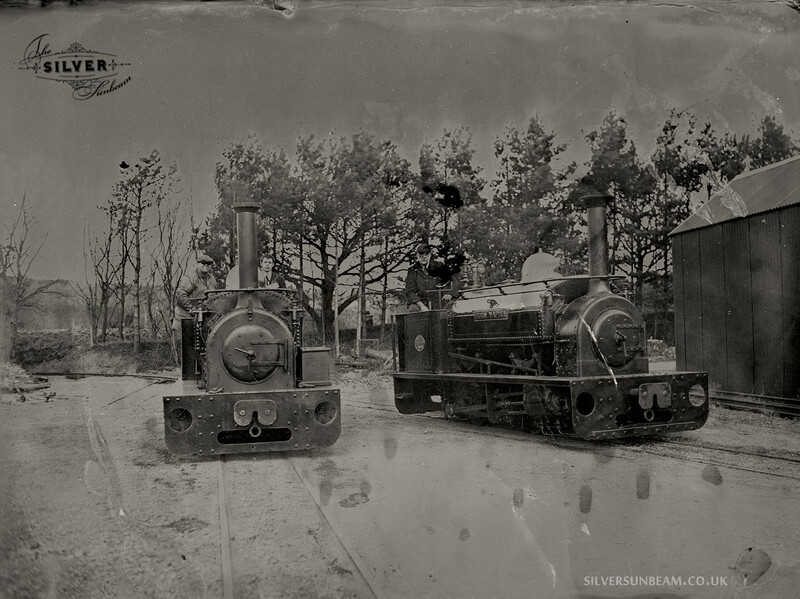 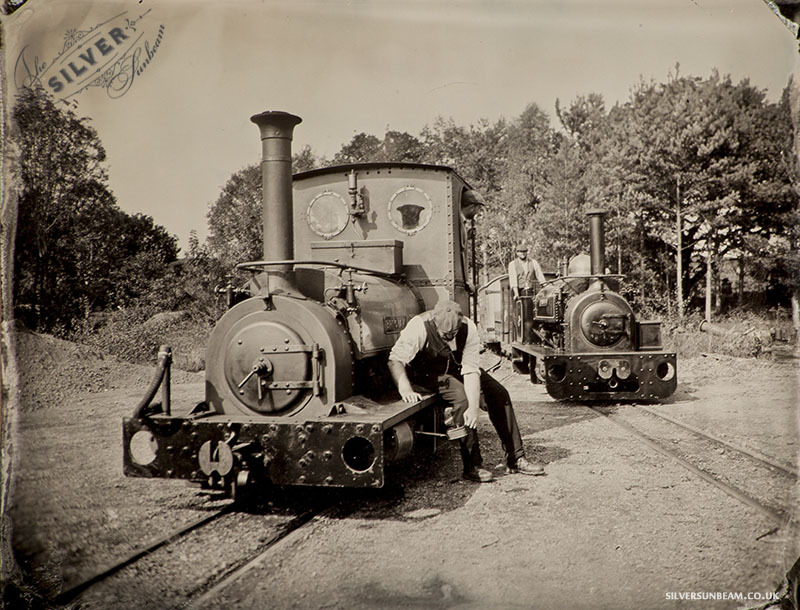 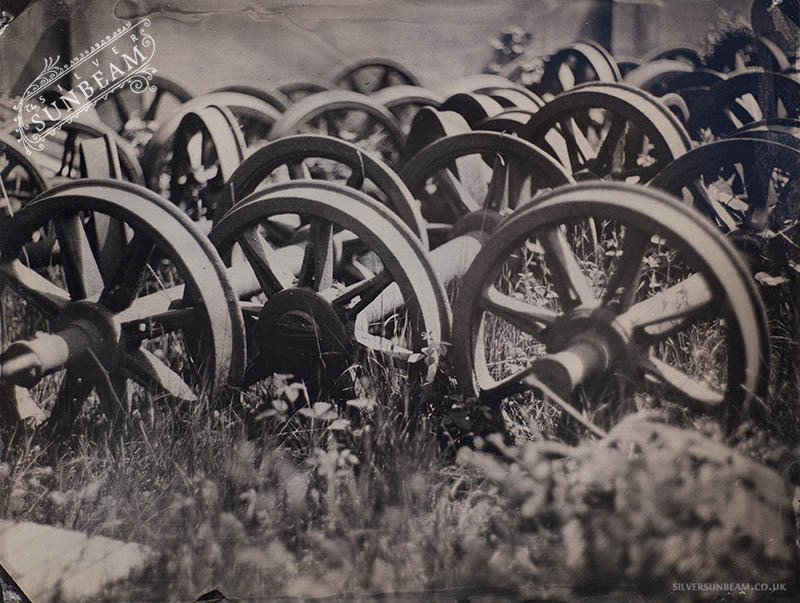 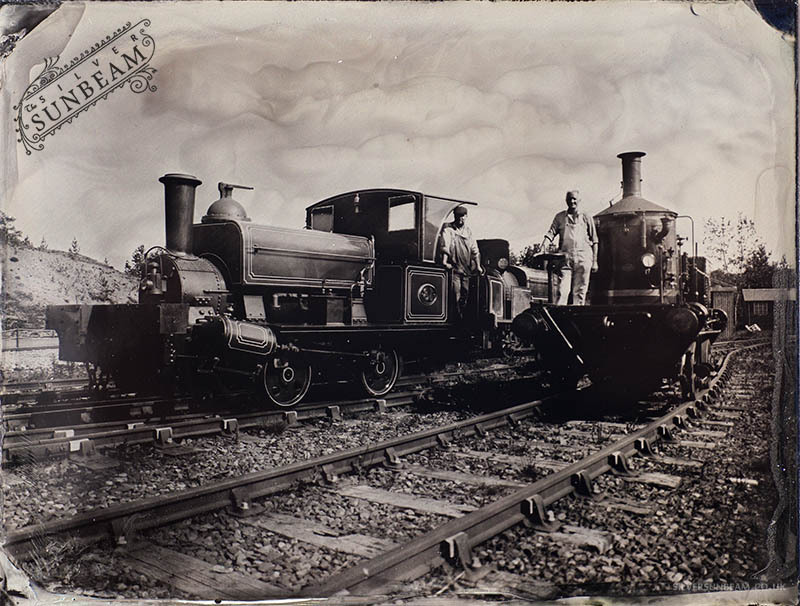 Narrow gauge lineup Tintype – Power from the Past at Beamish Museum, September 2014. 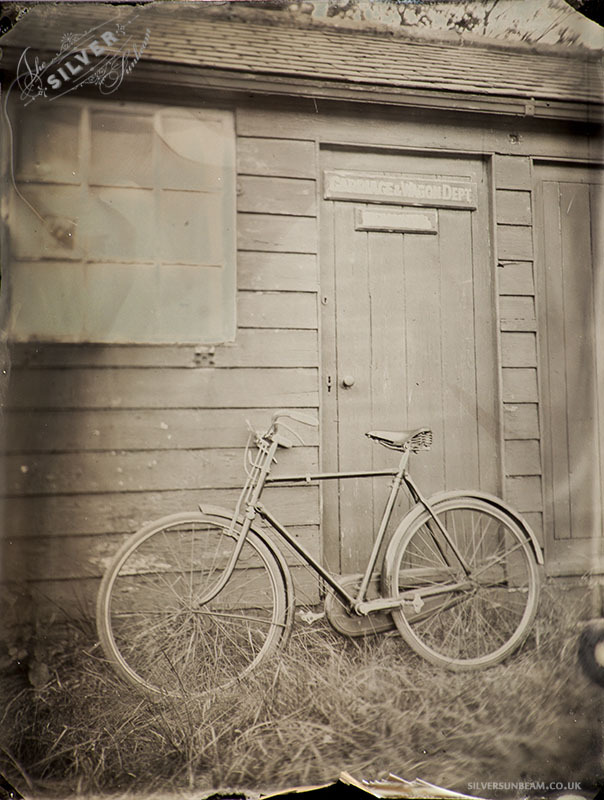 Old Bicycle Tintype – Power from the Past at Beamish Museum, September 2014. 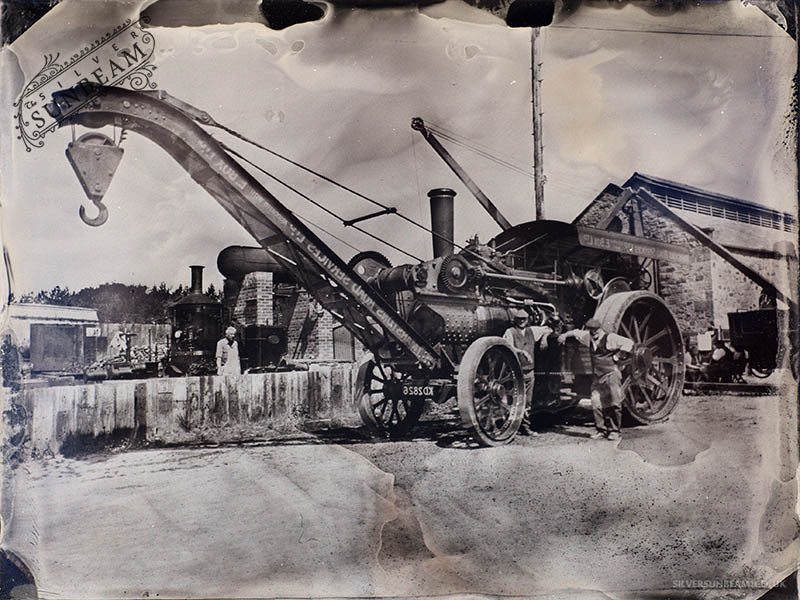 Hodbarrow Side Tipper with Coffee Pot and Lewin, Tintype – Power from the Past at Beamish Museum, September 2014. 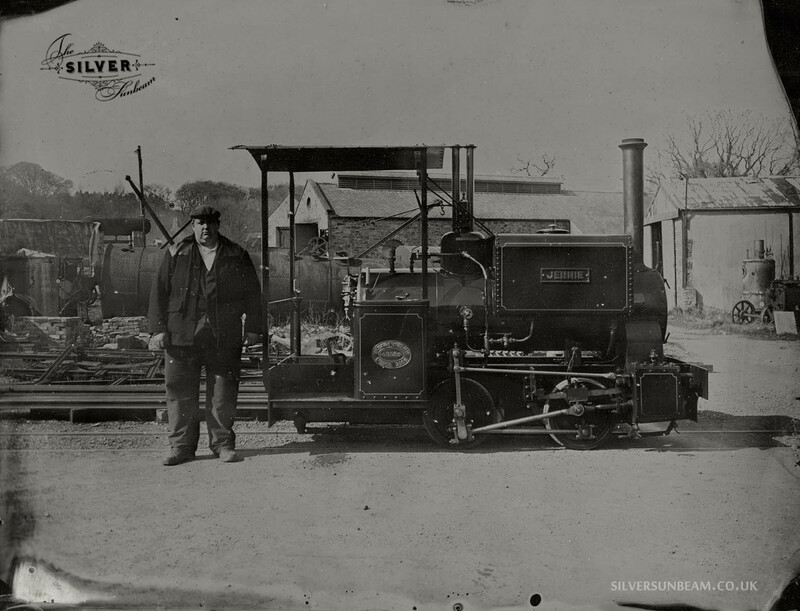 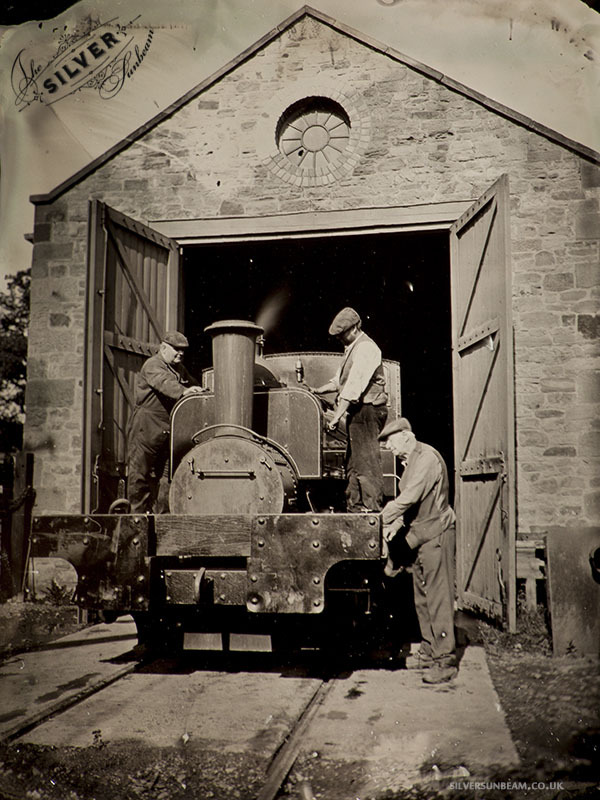 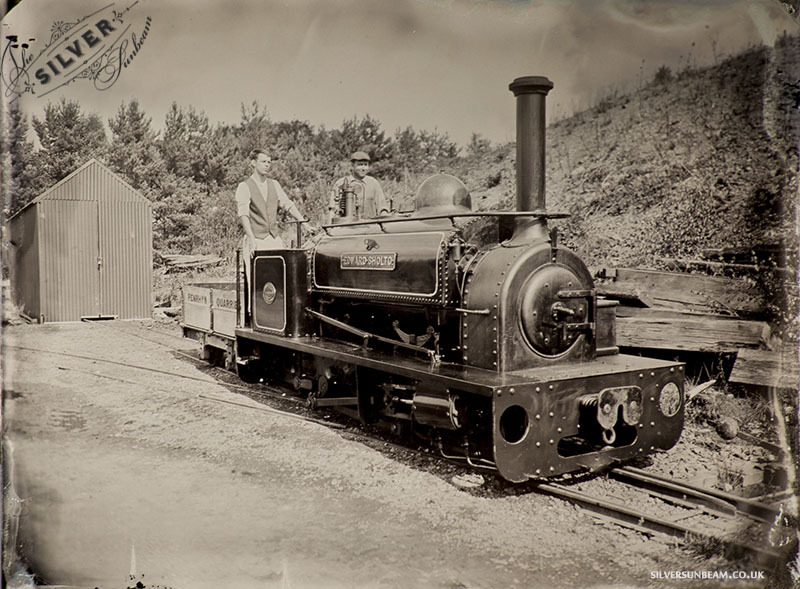 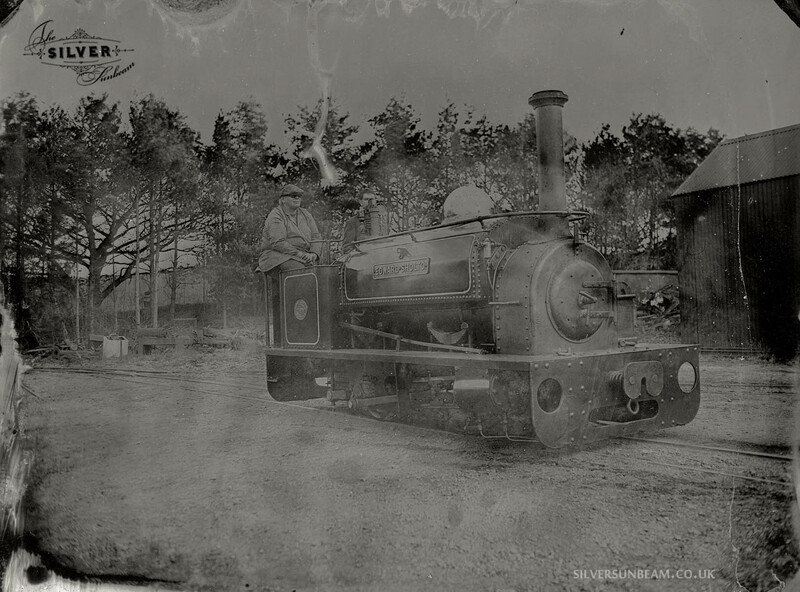 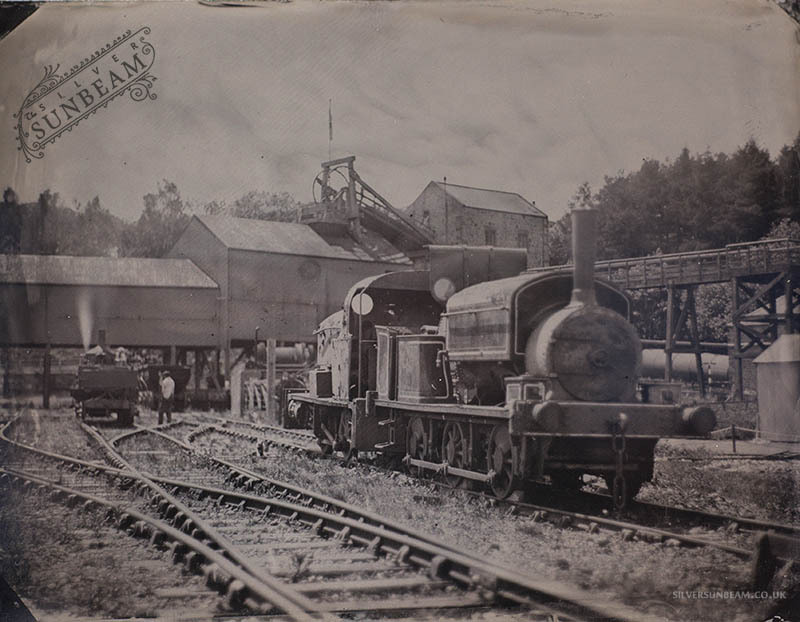 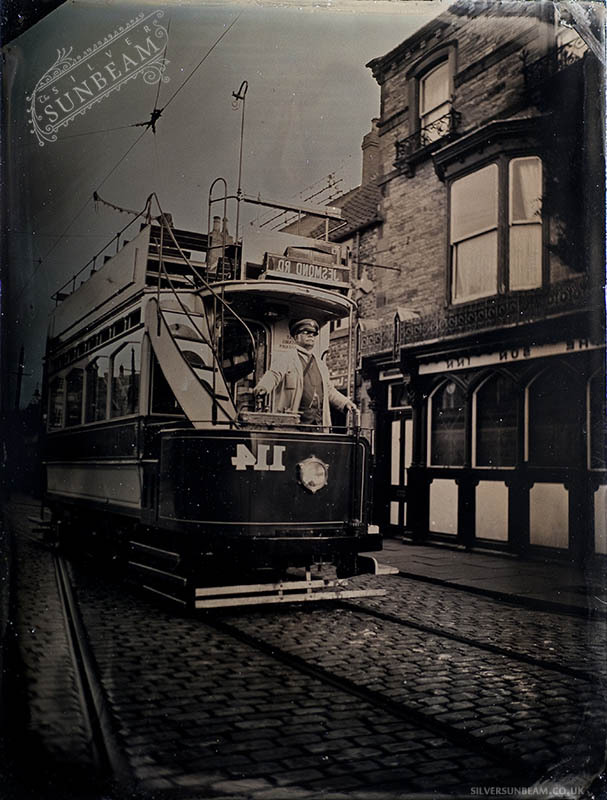 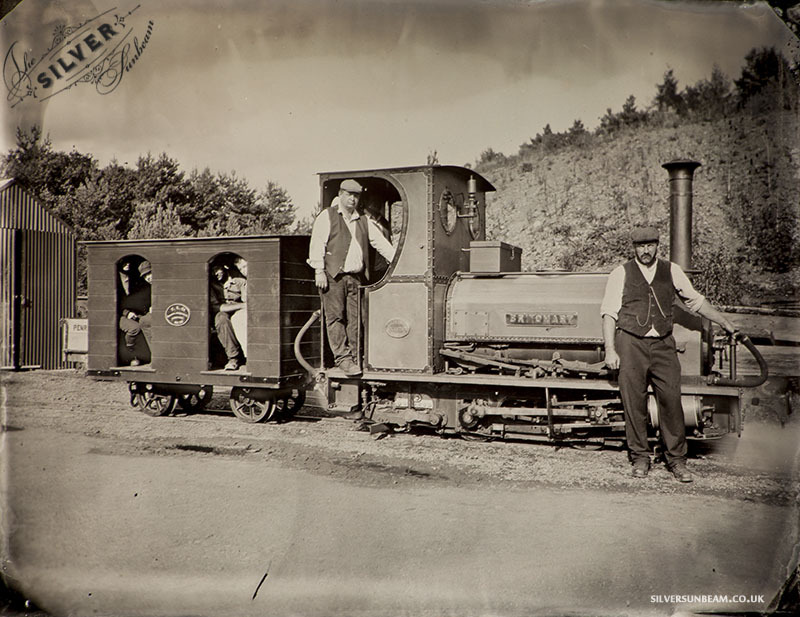 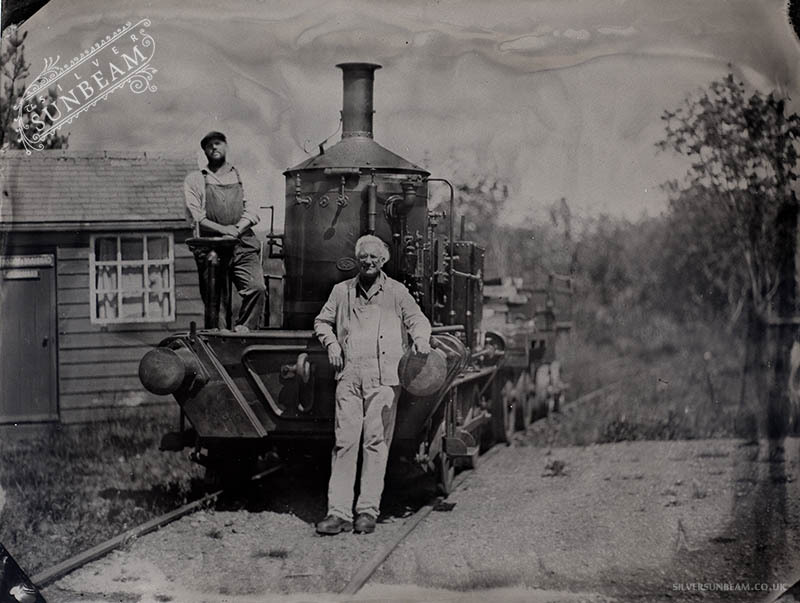 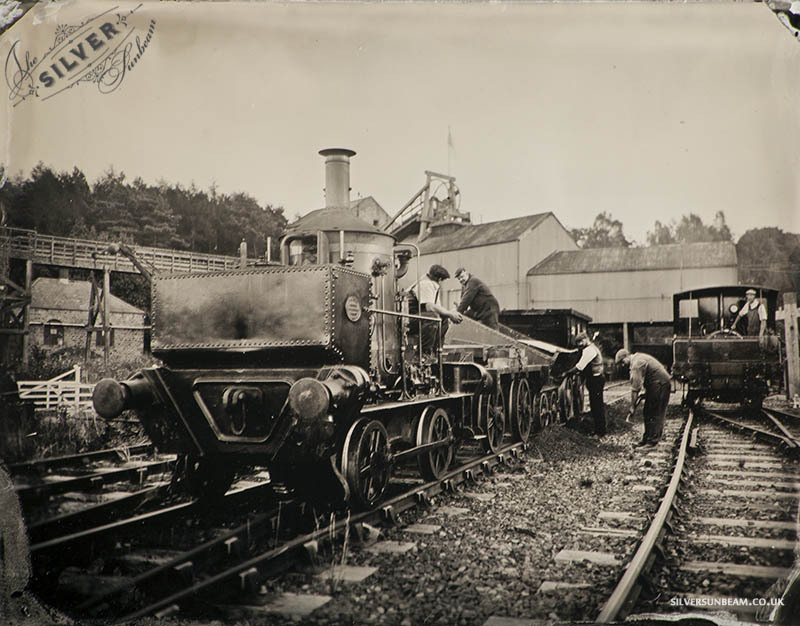 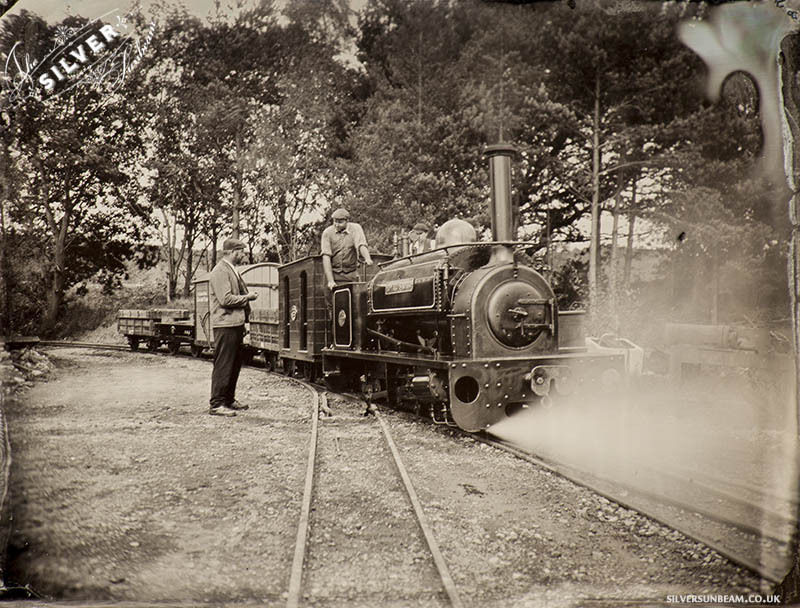 Narrow Gauge tintype – Power from the Past at Beamish Museum, September 2014. 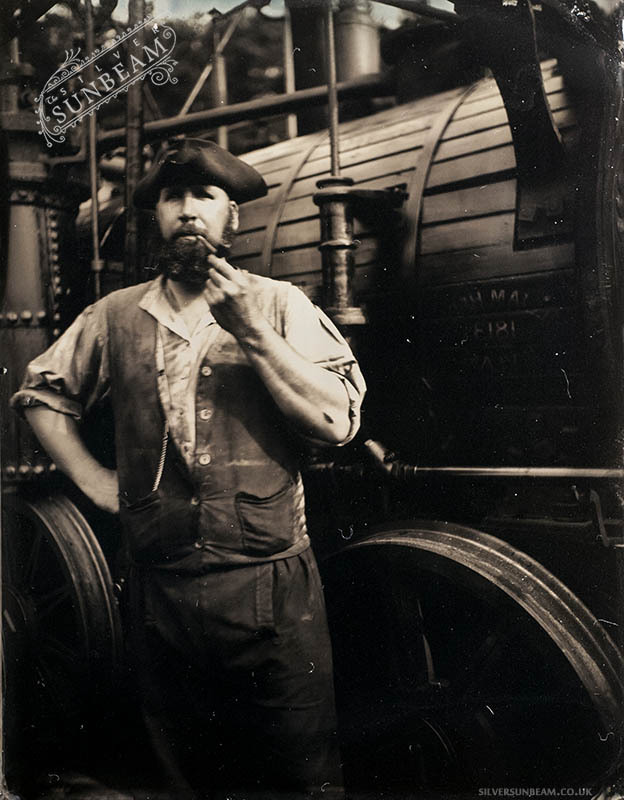 Lewin Tintype – Power from the Past at Beamish Museum, September 2014.